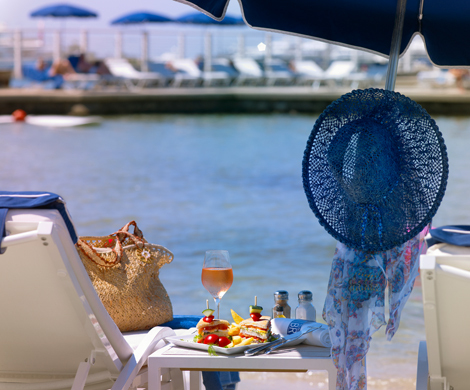 Right on the water with stunning, panoramic views, the Belles Rives Beach Bar is open during the season every day from 10am for those looking for a relaxing break. Cocktails and Frozen Tea Time are just a couple of suggestions that our seasonal menu proposes to enhance a restful moment in the sun or shade. From June to the end of August, the belles Rives Beach is transformed into party zone every Thursday evening with the ‘Villas Belles Rives’. You can dine, enjoy a drink with friends and dance to the beat of our DJ in a unique setting under the stars. 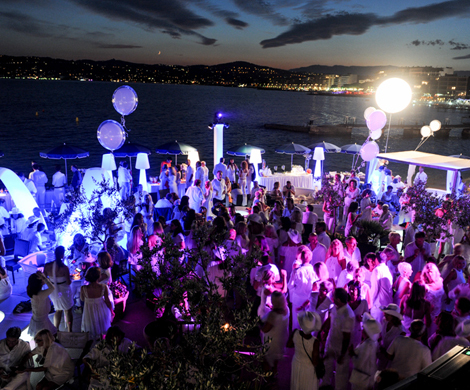 The Belles Rives Beach is the chic and festive alternative on the Riviera.